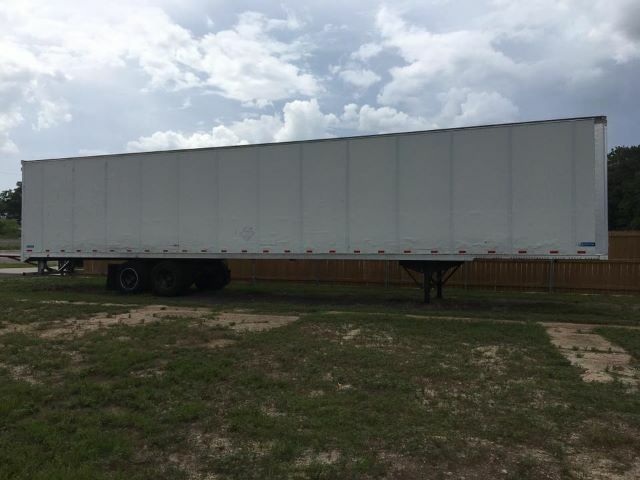 2005 Stoughton Dry Van 53x102 - Cargo Van Trailer in Athens, Texas - Listing# 607514 - Athens Trailer & Truck Sales, LLC. Athens Trailer & Truck Sales, LLC. Please contact me regarding the 2005 Stoughton Dry Van 53x102 - Listing# 607514 for sale at TruckerToTrucker.com. Take a look at this 2005 Stoughton Dry Van 53x102. It is Listing# 607514 at TruckerToTrucker.com. 2005 Stoughton Dry Van 53x102 Breaks 80% Rubber 4 NEW Virgin 4 Caps @ 65% Water Tight Clean Title Easy Financing Available Office: (903) 292-5135 Email: [email protected] Check Us Out on Facebook: www.facebook.com/AthensTrailerAndTruckSales Will Lease!